Had enough of spuds, turkey and Xmas pud to last a lifetime? Nothing decent on TV? Bored of presents already and looking forward to getting back on the water (if you haven’t yet done so). If you’re at a loose end and need some SUP therapy to offset all the festive madness then allow SUP Mag UK to intervene. What a year! As we approach the end of 2016, and look forward to 2017, and a brand new season of stand up paddling in the UK we take a look back at the last 12 months and share a few of our fave articles and stories. In an opinion based piece SUPM’s editor delves into the UK’s stand up paddle surfing scene to see where we’re currently at. The Laddiman pairing of Steve and Ollie are recognisable, instantly likeable and ever at large within the domestic paddle surfing scene. 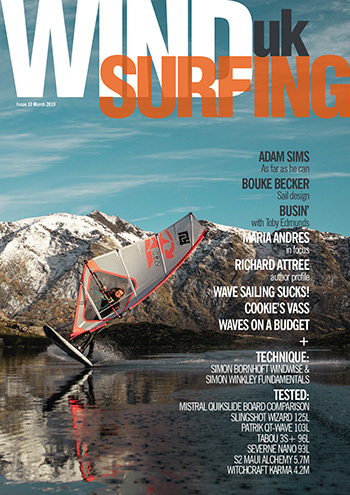 SUP Mag UK caught up with the dynamic duo for a chin wag. Cal Major paddled 260 miles to raise awareness about dumping plastic and the associated environmental problems this waste causes. Jersey, Channel Islands, was on the agenda for SUPM’s Scottish correspondent Steve Williams this year. Here he recounts his trip. Adam D Short is currently neck deep in the adventure of a lifetime – paddle boarding the Nile! We caught up with him to get the story so far. Another Welsh ripper, across multiple wave riding craft, Chris ‘Guts’ Griffiths gives us a little bit of insight into his surf slaying ways. Farrel O’Shea is the face and brains behind O’Shea SUP and gave us a chunk of his time to discover more about the brand and the person. One of fave surf movies of the 90s had a 20 year birthday in 2016. We were also stoked to find out that Blue Juice director Carl Prechezer is a keen stand up paddler! Endurance paddler Jo Hamilton-Vale loves nothing more than smashing out the miles. She ventured across the pond to Maui, Hawaii, to get involved in some serious downwind action. Read her story here. Meanwhile blind adventure paddler Dean Dunbar hit up the Balearics for a spot of sightless sweeping round Mallorca. 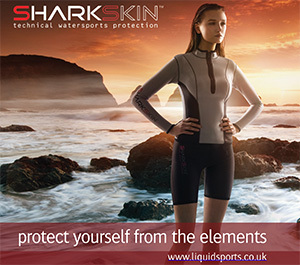 And finally, is travelling with stand up paddle boarding kit worth the hassle? Our ed embarked on a Canaries trip to investigate. The above is just a small selection of our huge number of articles published this year. Don’t forget you can find even more kit reviews, travel stories, interviews and general prose from the colourful world of UK SUP right across our site and in all digital back issues of the mag. Stay tuned for 2017, coming in hot, and have a great New Year! 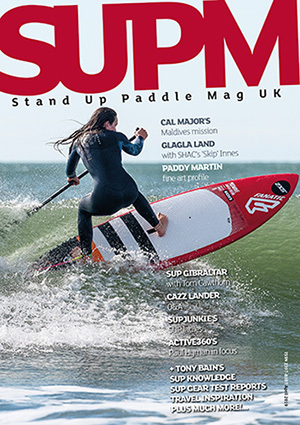 Peace and love: SUP Mag UK team.